MindSumo counts among our clients many of the world's leading financial institutions, such as Wells Fargo, American Express, Capital One, and State Farm. As operators of the largest millennial community for open innovation, we've been privy to the challenges, hopes, and daring new initiatives of these institutions and many others. 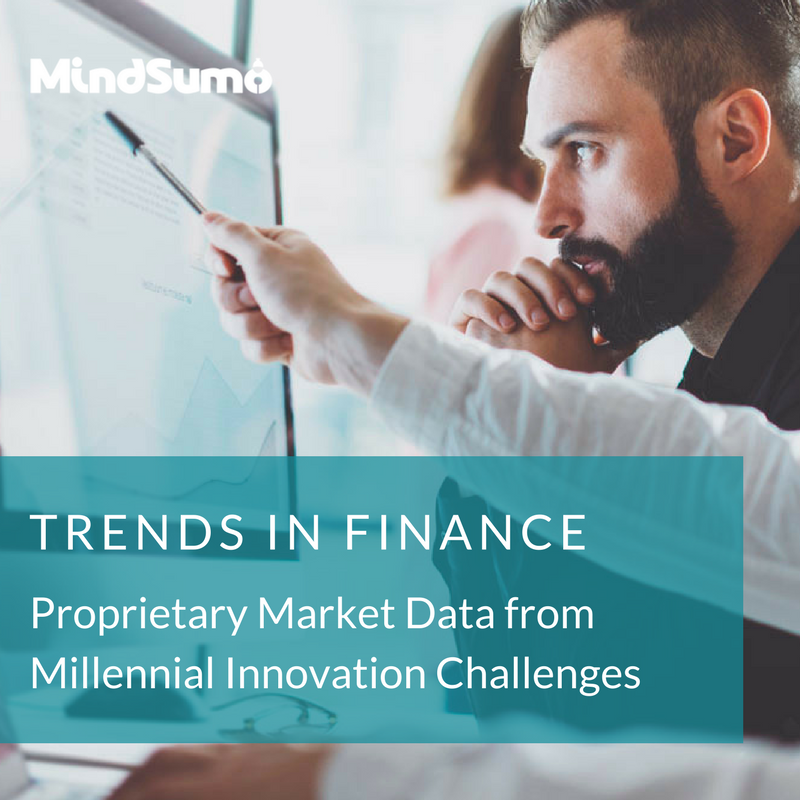 This finance report highlights insights drawn from an analysis of solution data across all of our finance challenges. Download this report to get a unique glimpse into the challenges the financial industry is grappling with and kinds of solutions they are the most interested in.